Roger Blake, Steve Coogan, Hugh Dennis et al. 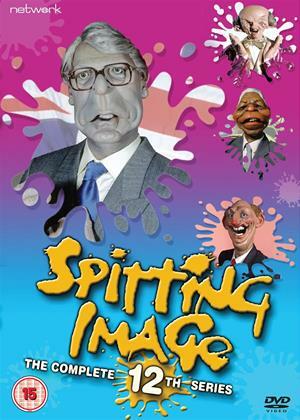 The complete 12th series of the classic satirical puppet show. No target was sacred; Margaret Thatcher and her cabinet, the opposition, the Liberals, Ronald Reagan, the Pope and the Royal Family could all find themselves up for a painful ribbing on any given programme. The series was worked around the current week's news stories and featured a number of famous impressionists and comedians.